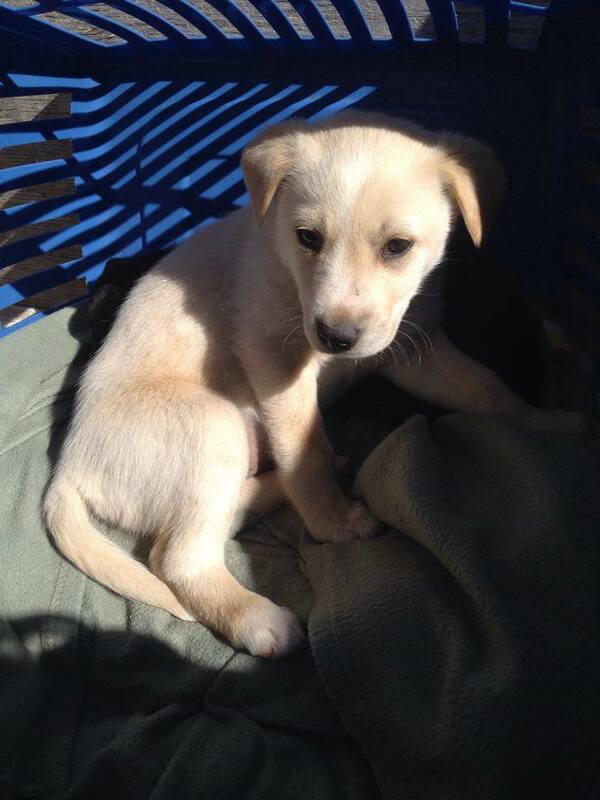 Marshmallow is a female lab x from YARN’s Frozen litter. This is Marshmallow – a 7 week old Female from YARN’s Frozen Litter who will be ready to go to her new home on April 12. 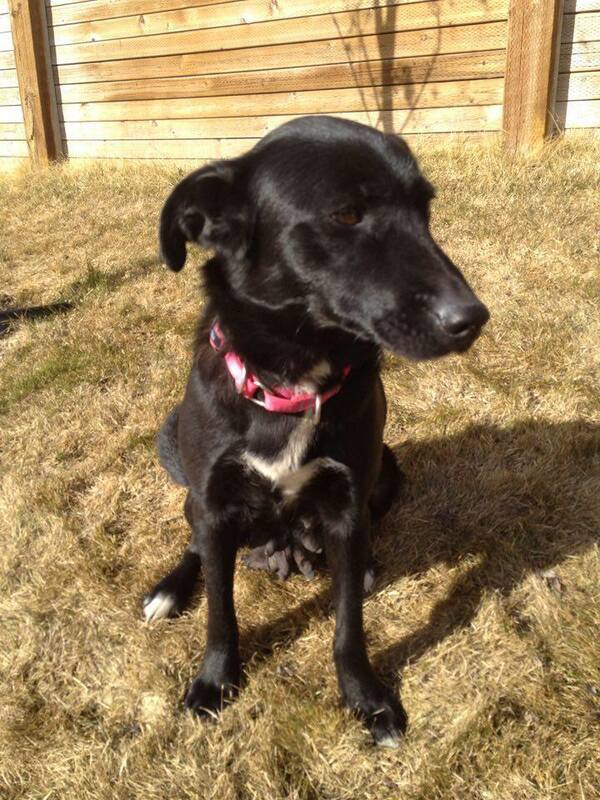 Her mom is Shylo a Black Lab Cross (picture below). The dad was a one night stand – and Shylo ain’t talkin’… We expect the pups to be large size dogs. Marshmallow is in Whitehorse if you would like to meet her. If you are interested in adopting Marchmallow, you can submit an adoption application. Shyloh is a black lab x and the mother of YARN’s Frozen Litter.